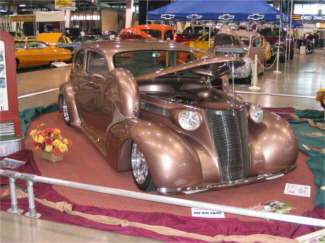 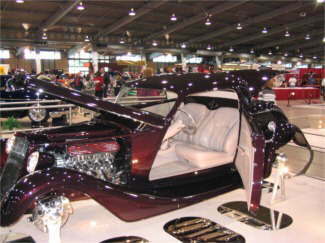 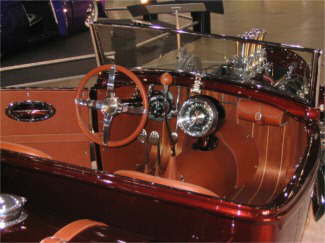 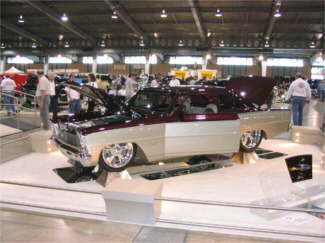 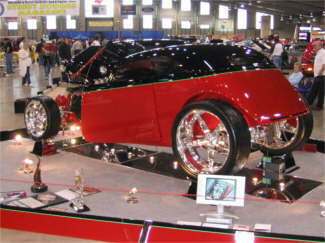 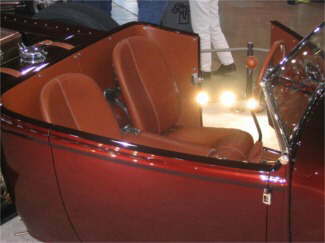 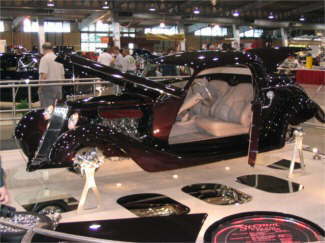 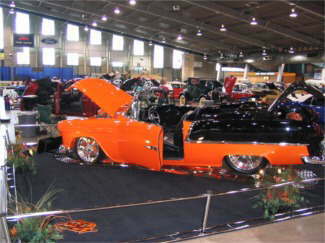 Pictures from Darryl Starbirds 41st Annual National Rod & Custom Car Show, with the Hall of Fame Gold award of $20,000 cash prize February 18-20, 2005. 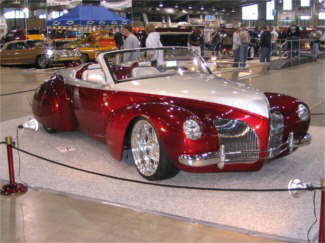 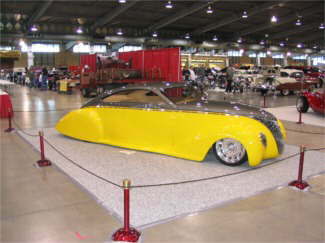 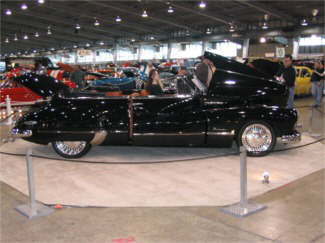 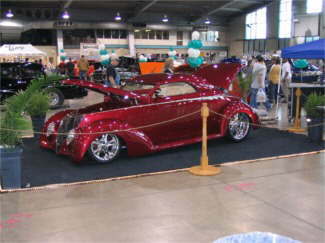 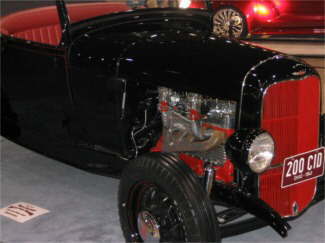 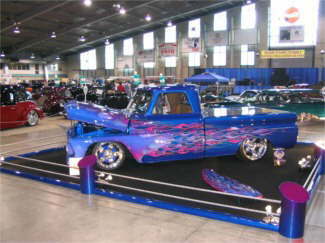 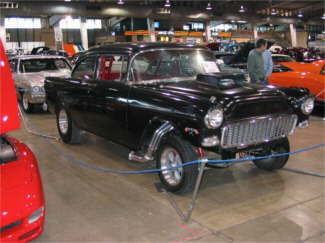 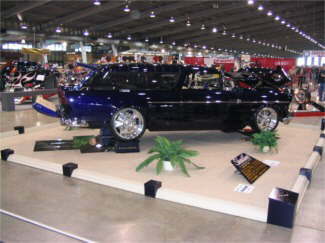 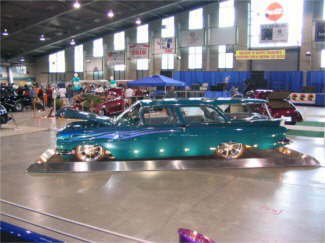 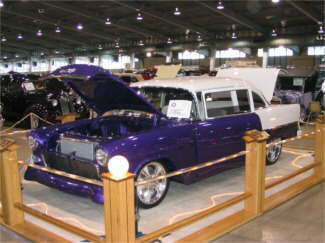 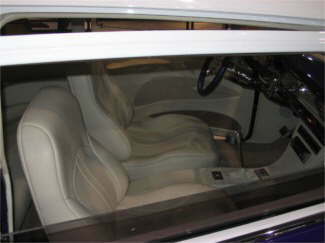 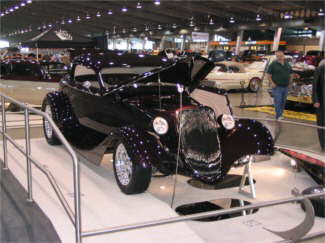 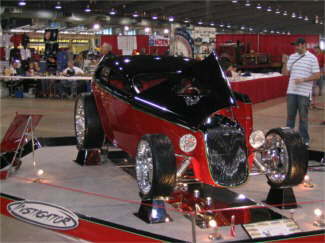 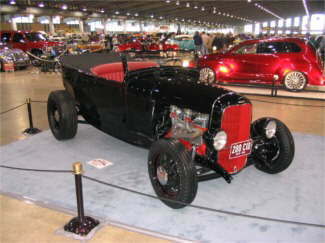 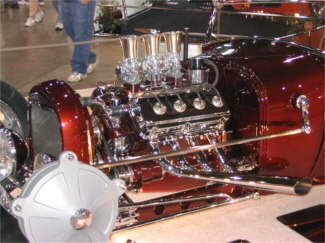 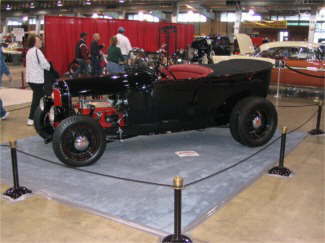 This was the debut of Ken and Linda Blumers Coast to Coast Car built by Yogi Snider of Southtown Streetrods. 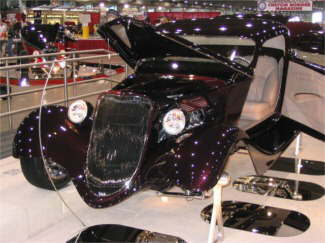 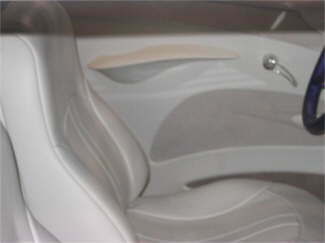 What a great looking car !